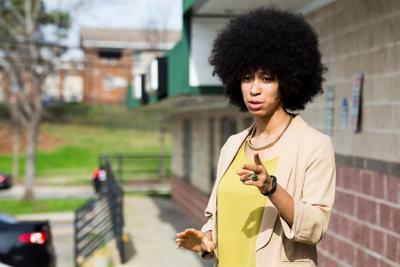 Mariah Parker is part of a new wave of young women of color entering politics. 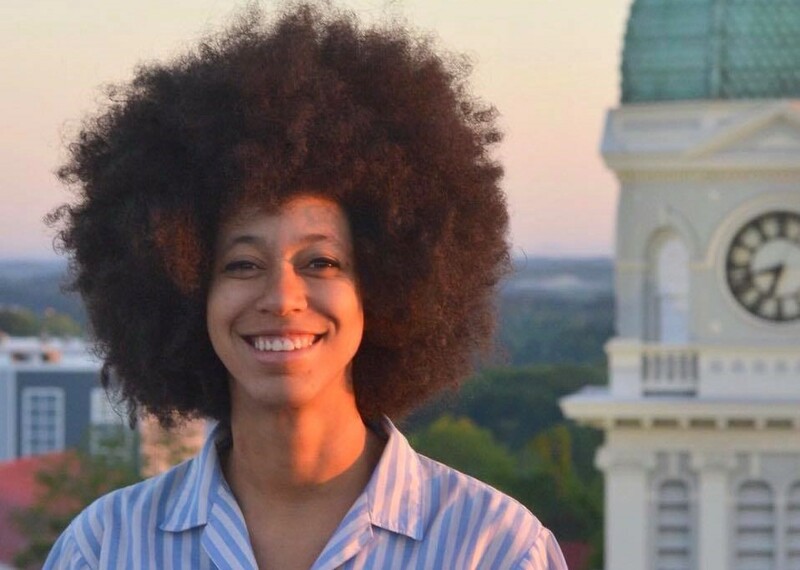 She made headlines last summer after being sworn in as an Athens-Clarke County Commissioner, at age 26, with a her hand on a copy of The Autobiography of Malcolm X held by her mother. 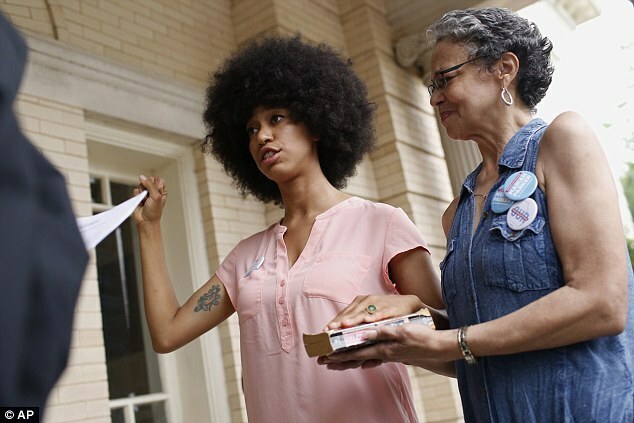 Photos of her taking the oath went viral, highlighting the growing numbers of millennial Black women making their voices heard in local politics nationwide. Mariah is also openly queer, a hip hop artist (her stage name is Linqua Franqa), a PhD candidate in linguistics at the University of Georgia, and community organizer dedicated to transformative politics and civic engagement. As County Commissioner, she is focusing on creating economic stability and racial justice as well as criminal justice reform and raising the minimum wage. Between the release of a critically-acclaimed debut album and her tight election to the county commission, Parker has garnered the attention of CNN, The New York Times, Teen Vogue, National Public Radio, Al Jazeera, The Nation, Afropunk, The Root, The Bitter Southerner, Performer Magazine and others for her outspoken commitment to racial and economic justice and her electrifying live performances and presentations, which call audiences to self-reflection and critical action in their lives and their communities. “Faith is taking the first step even when you don't see the whole staircase.” — Martin Luther King, Jr.
Two years ago, Mariah Parker would have never imagined herself running a political campaign, let alone her own. She was a young, queer Black woman, a student, rapper and community activist. Yet as she saw injustices all around her and the need for someone to talk action, she realized she had to step up, joining the wave of young woman of color across the country running for and winning political office. In this presentation, she discusses what it means to take the first step in faith, and what “the full staircase” could look like for an abolitionist inside the world of government. As a leading rapper in Georgia's hip hop scene, how did Mariah Parker draw on that experience to seek a seat on the local county commission? In this semi-autobiographical presentation, Mariah talks about how she realized that the skills of hip hop artists are applicable to the political sphere as well - the ability to gather and move a crowd, the skills to articulate your ideas creatively and succinctly in a way that inspires people to action, the connection to the problems that the community is facing, and fearlessness in standing up to speak your truth in the face of opposition. 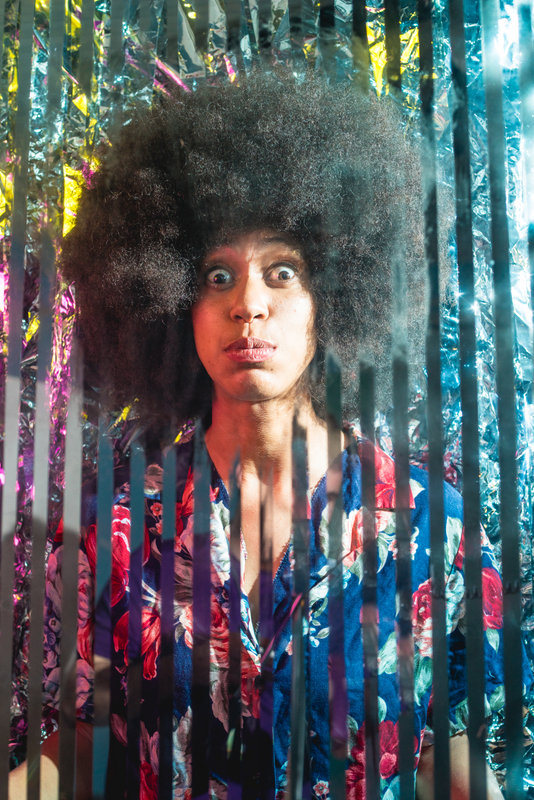 In this talk, Mariah draws upon family histories to illuminate the linkages between mental illness, mass incarceration, and our current healthcare system, arguing for new vision and tighter embrace of disability justice within our movements for Black life.